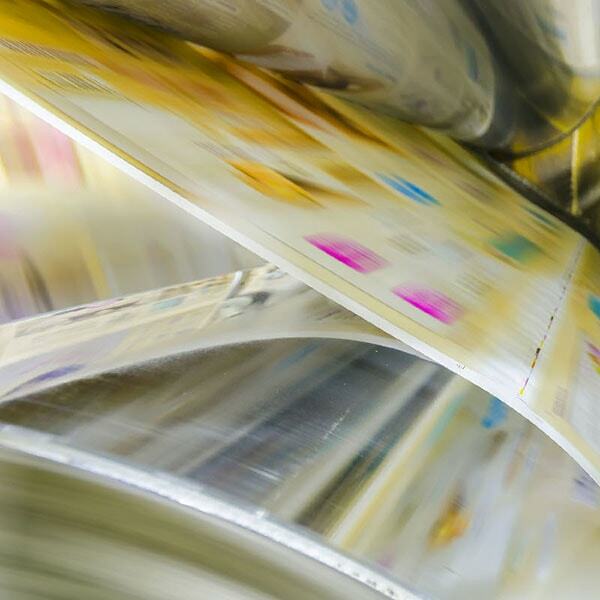 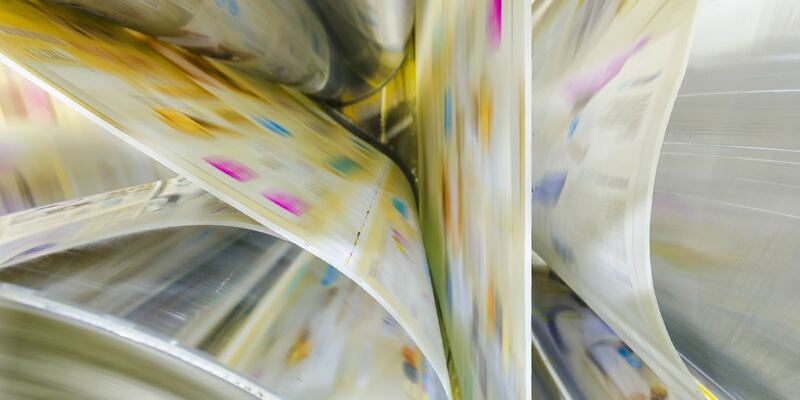 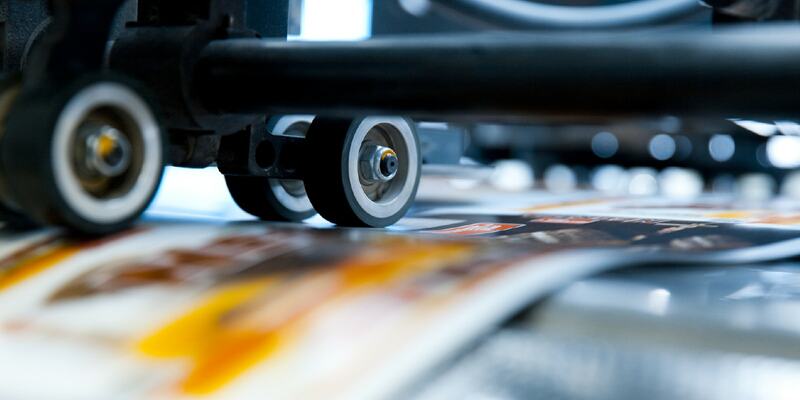 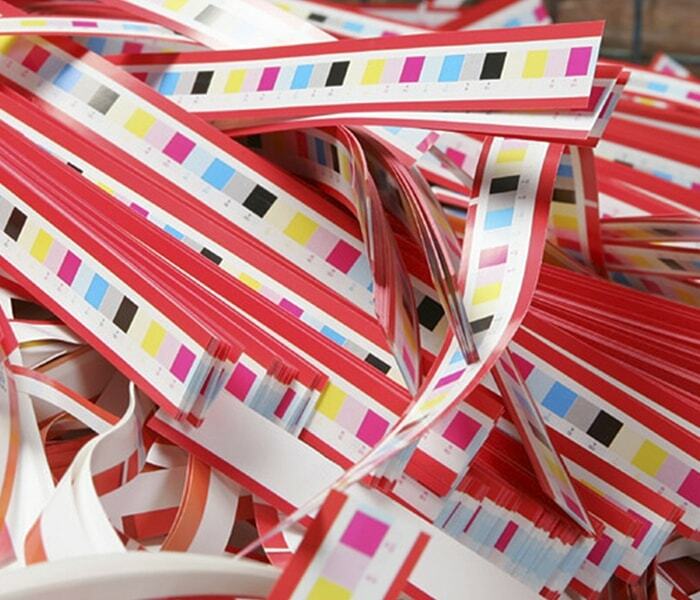 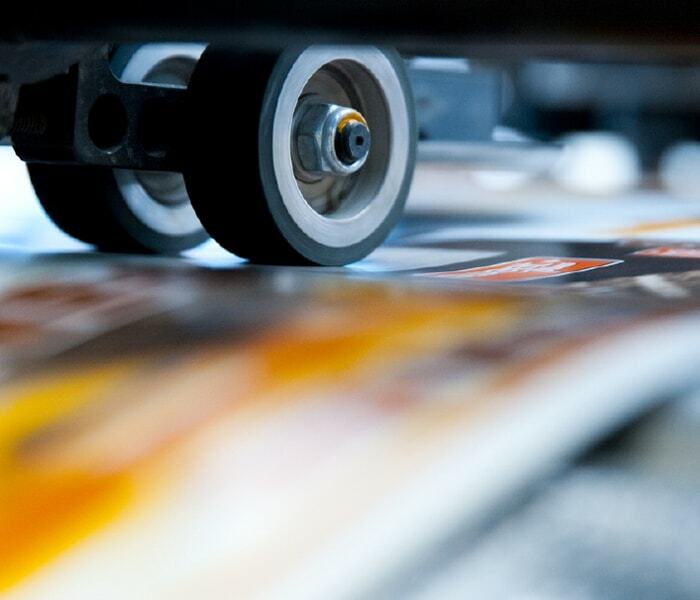 CRON’s UV CTP products are designed to provide flexibility and quality for all offset printing applications. 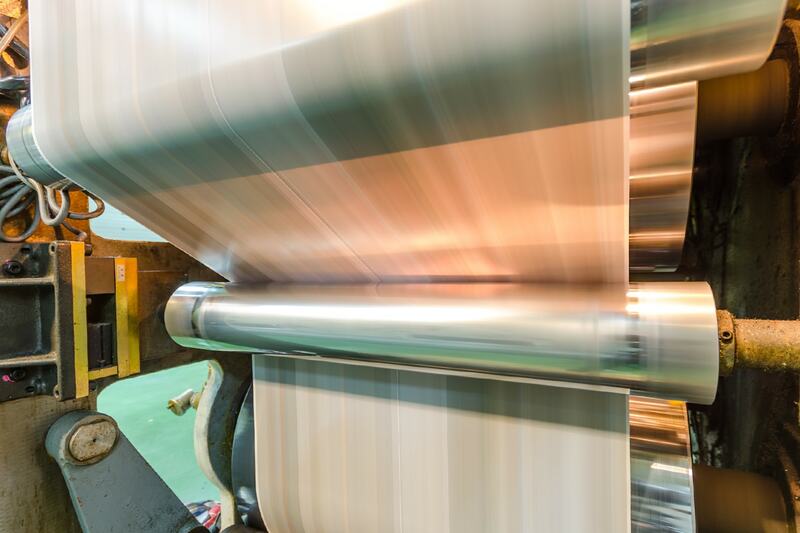 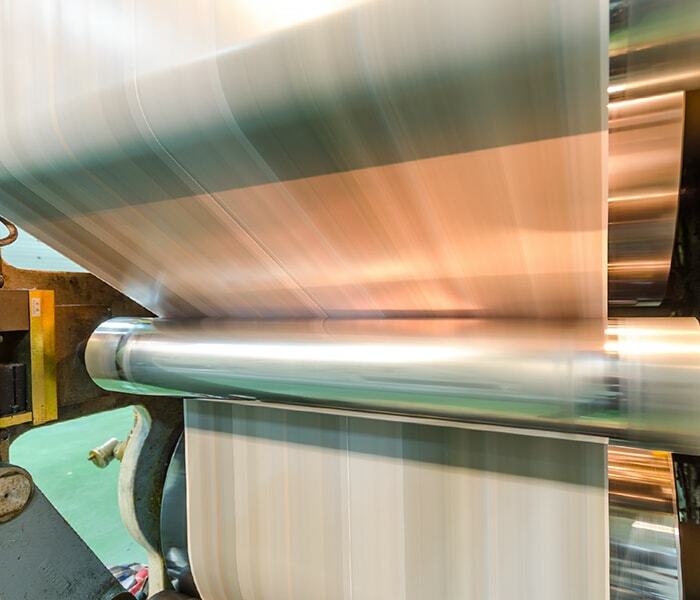 With a platform that is easy to service and highly cost efficient in design, these CTP engines, together with comprehensive automation options, offer fast, productive UV plate production across a wide range of formats from A3 to VLF. 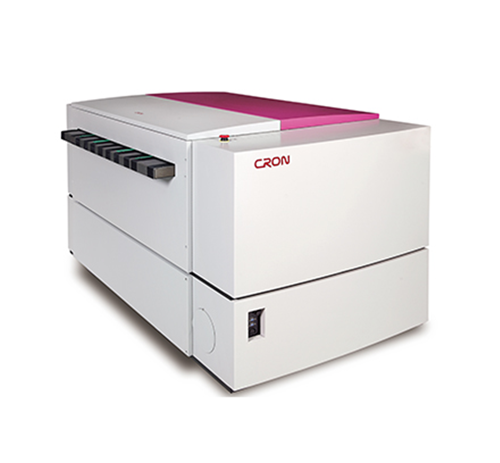 CRON has perfected UV exposure to give dot quality equivalent to thermal imaging. 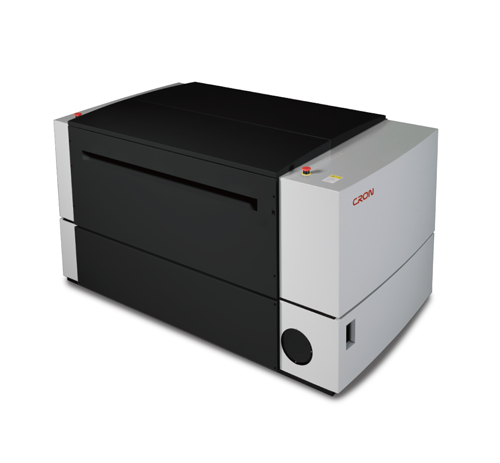 This level of quality is complemented by a unique Chemistry Replenisher Developer (CRD) system which takes automatic control of processor chemistry ensuring accurate midtones and a consistent tonal range of 1-99% (plate dependant). 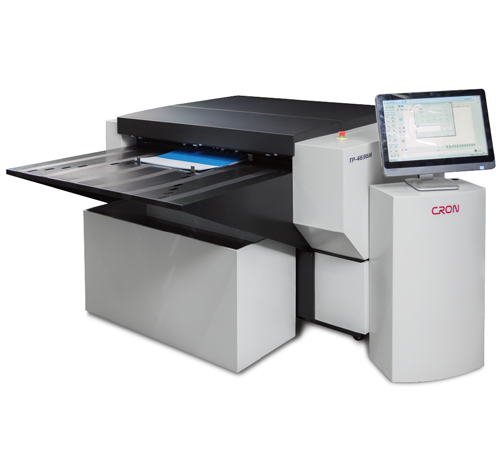 All CRON CTP can be customised for newspaper, commercial or even security applications with resolution options from 1200 to 9600 dpi.